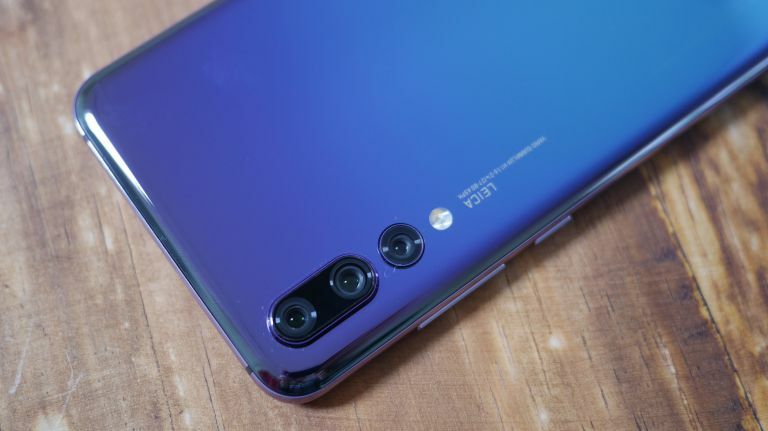 The speed of your phone is the most important point that you should consider when selecting a phone, check whether it supports high-speed 4G network or not? Because not all Android phones support 4G network. If your phone support 4G network then it is important for you to make sure that your network carrier offer 4G network so that your android phone works well. The 5G network are also available so if you want more than the speed of 4G then you can go with 5G speed service network. The full look of android phones depends on its design. Android phones made with a variety of manufacturers, so when you are going to select a handset, then you have a variety of options. 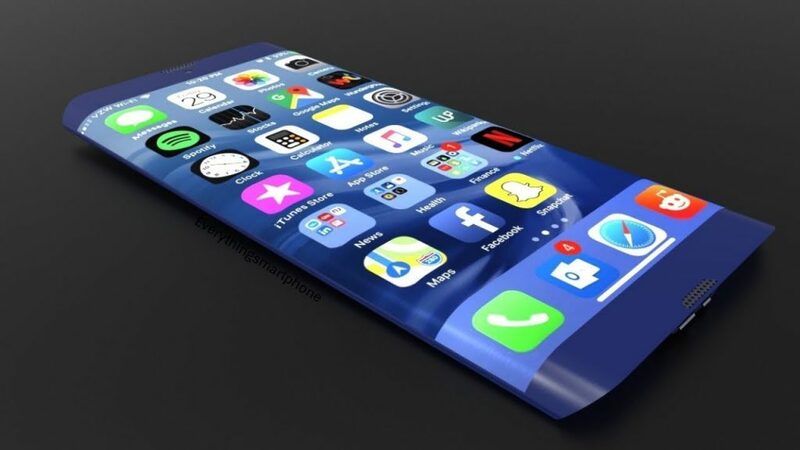 The overall design of the phone depends on the Screen resolution, Screen Size, and Keyboard. The screen size and resolution play a very important role in android phones. There is a difference between screen resolution and screen size, the screen resolution is how many pixels fit onto the phone screen. Whereas the screen size is specifically the physical width and height of the screen. The resolution of the screen starts from 240* 320 to 1440*2560 pixels with a density from 120 to 640 DPI. There are the various sizes of phones available starting from 4 inch HD display. There are various keyboards present in the market such as SwiftKey, Gboard, Chroma, Fleksy+ GIF, Cheetah and many more. Each phone has its specific keyboard and more then one keyboard, if you are a keyboard lover then you can consider these types of keyboard in your phone. These all keyboards offer many features like GIF, Theme, Color, Smilies etc. At this time, a Good camera is very important for an android phone. The camera pixel starts from 3 megapixels to 41 megapixels. If you are a selfie lover then you can go with the high megapixel camera as per your budget. Nokia Lumia has the highest megapixel camera, with 41 megapixels. There is a front-facing camera for video and photo where as a rear-facing camera for capturing photos and videos. 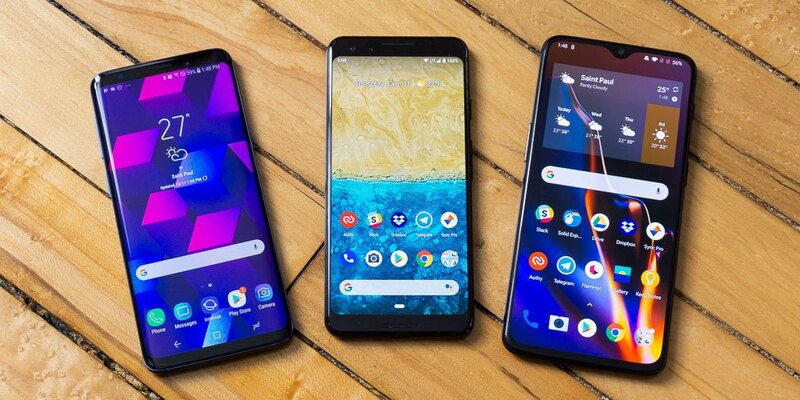 When you are going to purchase a new android phone, you should find out with the help of internet what is the latest version of android going on or when the new version of the android will be launched, you should also ask to the company, when can the android be updated to a new version. 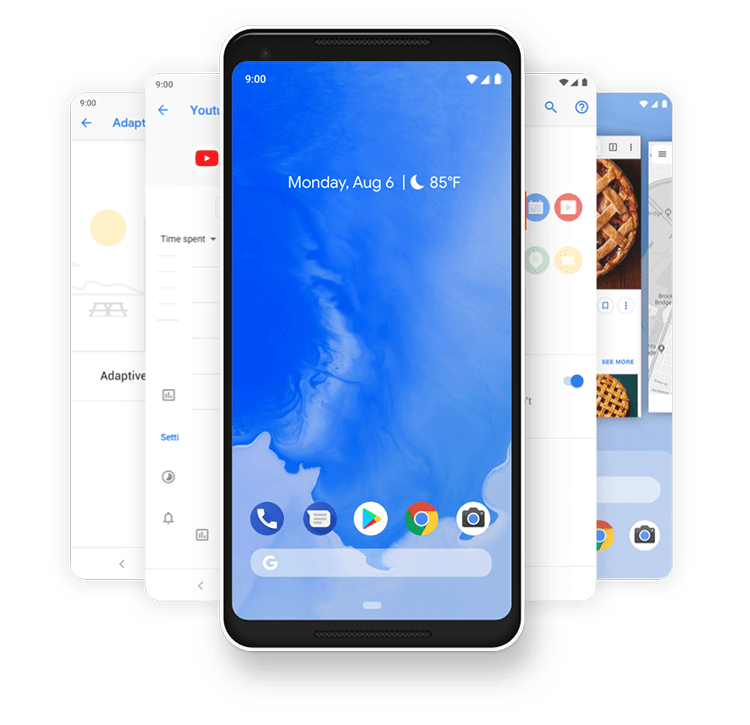 Because not all the Android phones run on the same version of Android Operating System and not all the phones OS will get updated to the latest version. These are the features of android phone, which you should consider when planning to purchase a New Android Phone. Hope these things will help you to find best phone for you.